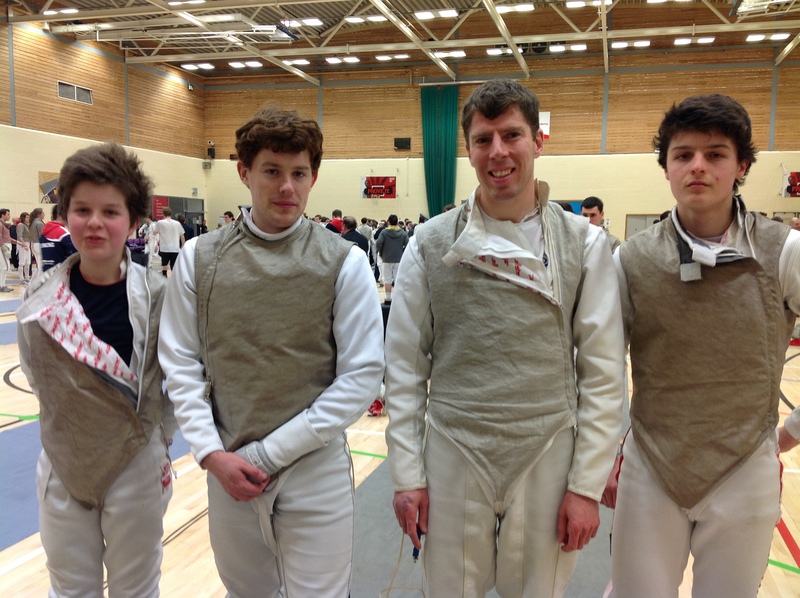 Four BFC fencers made the trip to Liverpool last weekend for the 2013 Merseyside Open. In a field of 96, there were 2 rounds of poules: Callum scoring 3/5 & 4/5, Peter 4/5 & 4/5, Alastair 3/5 & 3/5 and Jake (one of the youngest competing) 2/5 & 1/5. 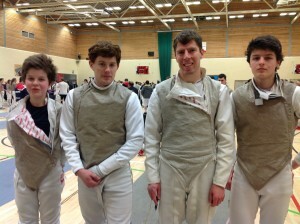 In the DE Callum and Peter made the L32 at 25th and 26th, while Alastair and Jake were 39th and 72nd.